Free 46 page digital PDF file, suitable for viewing on tablet and computers, illustrated with full color paintings and close up details | This booklet contains two second-hand accounts of Sargent's teaching and painting methods, as recounted by the Honorable Evan Charteris, K.C. in his 1927 biographical book, "Sargent" (now out of print). Sourced and annotated by me, with a brief essay on Sargent, plus selected paintings by Sargent used to illustrate the text. 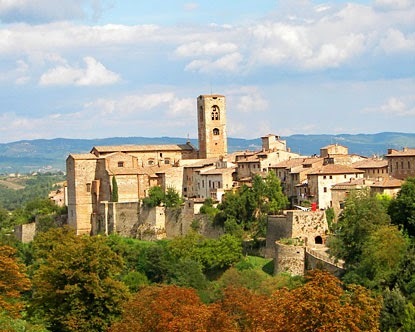 Would you like to improve your outdoor painting skills in Italy this September? 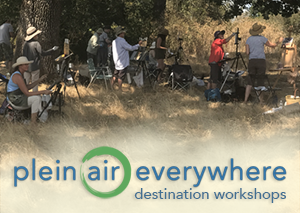 If so, click here to learn about my Plein air Tuscany! workshop. Or send me an email and request a FAQ Sheet and Trip Itinerary. They will detail where we will stay, what we will do, what we will learn, and of course, what it costs. But wow, the US dollar is now stronger than the Euro so there may never be a better time to go than in 2015. Good heavens, I thought this was going to be a book I buy! Your hard work and generosity is much appreciated Thomas, you really are carrying the torch for future generations. Thanks, Judy. I hope you find it useful. Thank you for providing this wonderful book. Wow! This is a wonderful resource! A thousand thank you's sir. You are generous to share this with the world...I am happy to share this with other painters, this is one of those unique and rare art educational treasures. With your permission, I'd love to link this from my web site and provide you w credit...if that's offensive to even ask, forgive me, the request comes from a genuine place of apreciation and desire to share as you have. In any case, you've put together a real gem here. Well done. Thank you what a great resource you are. This is amazing! Thank you so much! 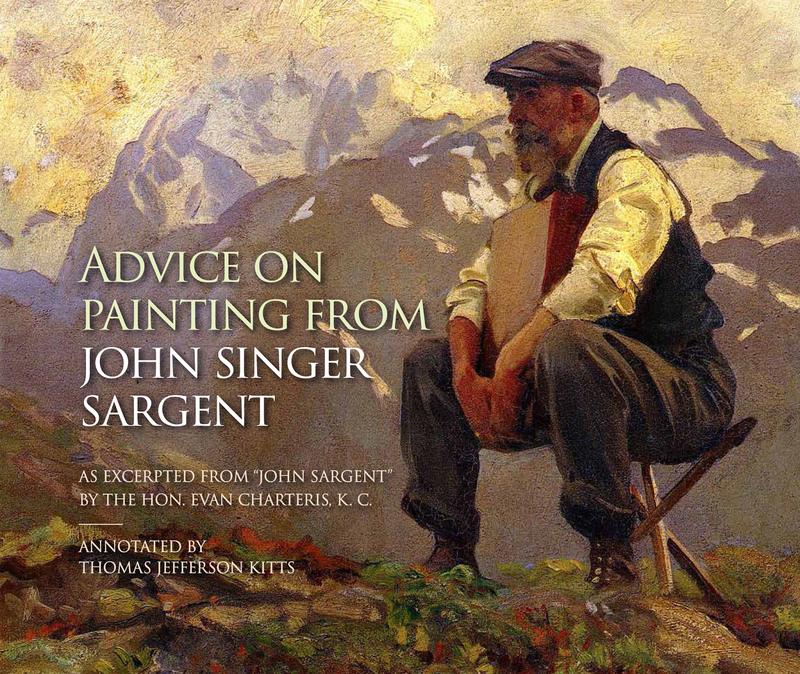 I've read many books on Sargent and never came upon such a clear description of his method.Thank you for the hard work you put into this! Thank you so much! What a gem; informative and entertaining. Cheers. Thank you so much I appreciate the effort to provide this book.